Improving efficiencies, reducing energy consumption and eliminating downtime has never been more important than in today's highly competitive industrial environment. Whether generating power, pumping essential fluids or driving process equipment, it is vital to monitor machinery dynamic behaviour and protect processes from the disruption and expense of unscheduled downtime. As a consequence continuous protection and monitoring is an essential requirement for critical rotating plant across every industry sector. However, the cost of sophisticated protection systems can be difficult to justify for smaller machinery operating on less critical applications, although the requirement for monitoring still needs to be addressed. 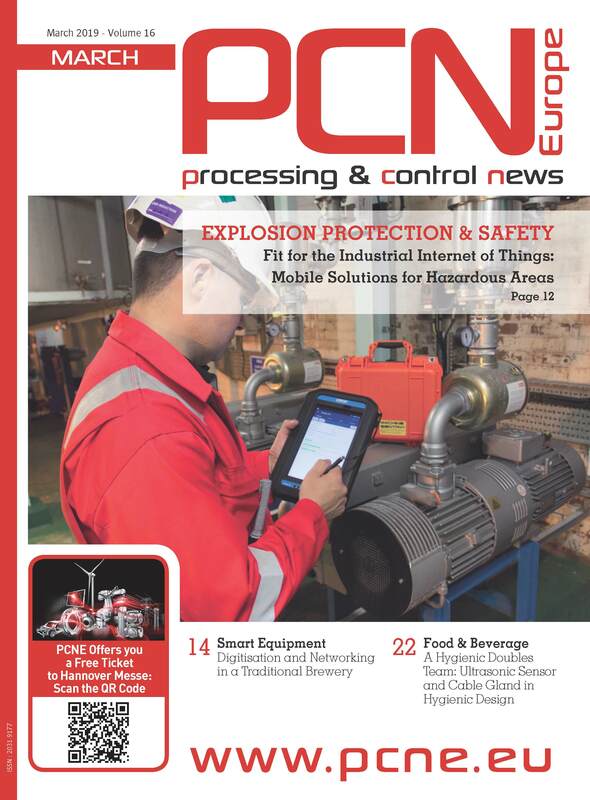 The solution is cost-effective and compact machinery protection monitoring devices such as those developed by condition monitoring specialist SENSONICS. A good example is their DN26 G3 protection monitor which provides practical and affordable protection for smaller plant and equipment such as, pumps, fans, motors, centrifuges, turbines, or any item of small to medium industrial machinery. A recent project success for the DN26G3 is the Boasteel Zhanjing Steel plant in China where over 90 modules are utilised with Sensonics sensors to monitor critical plant.